Gordon Hendricks World Leading Elvis Tribute and Impersonator — Book today! 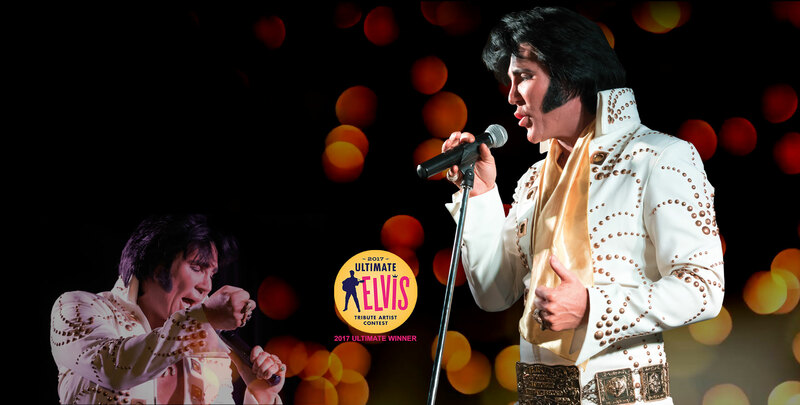 Multi Award Winner Gordon Hendricks brings you a show which takes you through the 68 special and Elvis in Concert years to a section where beautiful ballads and gospel songs are recreated in an intimacy which leaves the audience in raptures. After the interval its into the jumpsuit and enjoy all of Elvis’ iconic numbers from the 70’s and concert years. 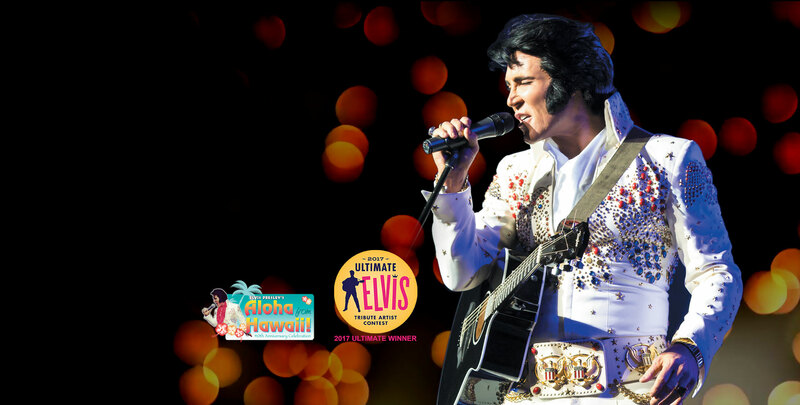 Elvis multi award winner Gordon Hendricks brings you a show which takes you through the 68 special and Elvis in Concert period to our replication of “Aloha from Hawaii” exactly as the broadcast which will make you believe you are there with Elvis. Be the first to get our latest news and special offers!